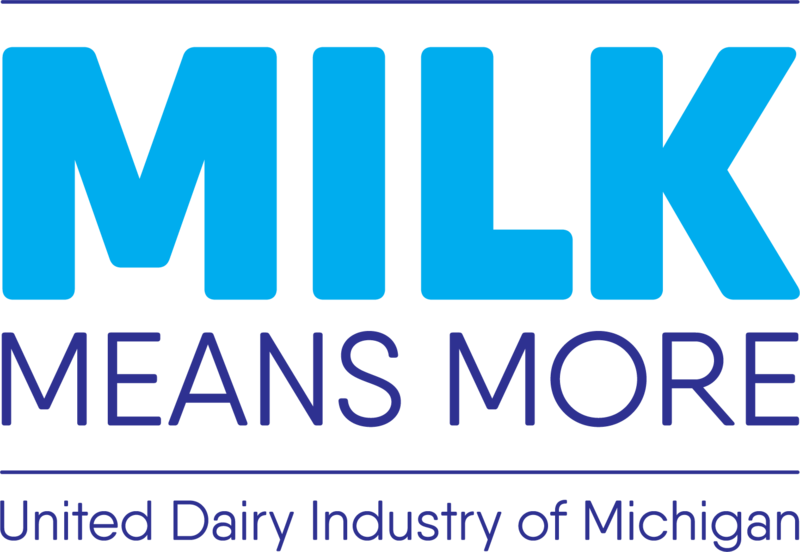 On Friday, January 11, Michigan’s Dairy Farmers and many more across the United States will be raising a glass in honor of National Milk Day! Be sure to join the fun by enjoying a nice, cold glass of milk on this celebratory day! Follow @MilkMeansMore on Facebook, Twitter or Instagram to see how we’re celebrating on the 11th!